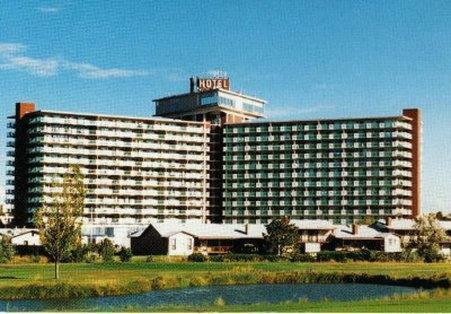 Springs you can request a crib for your room for the very youngest visitors, and activities for kids are available that are fun. 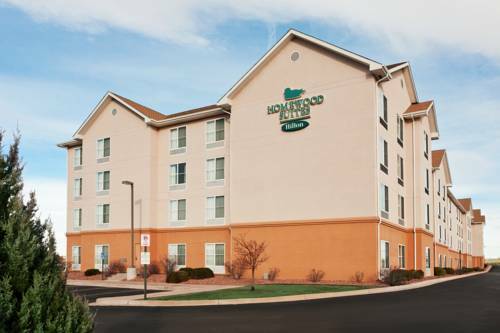 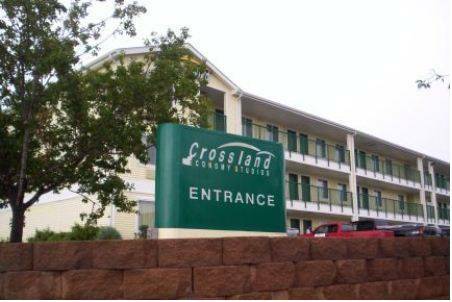 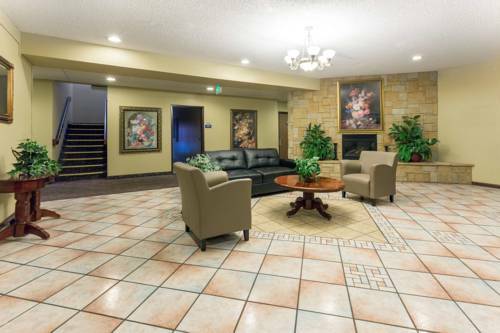 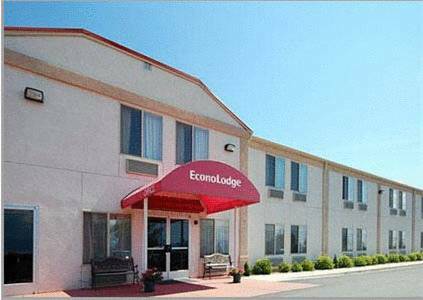 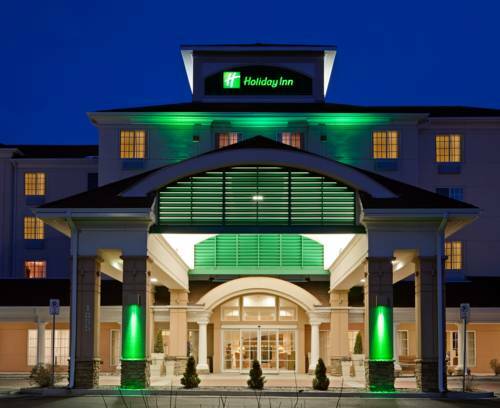 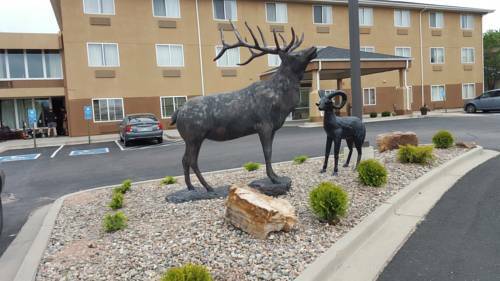 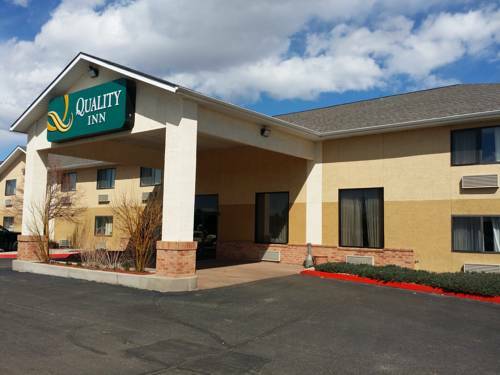 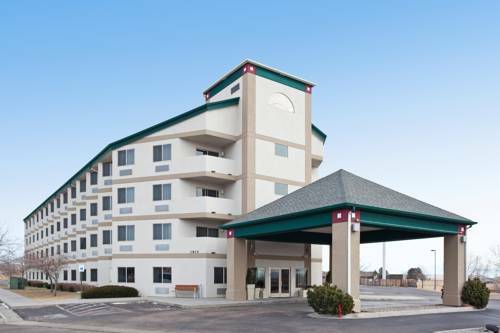 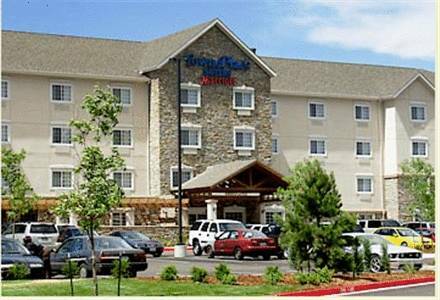 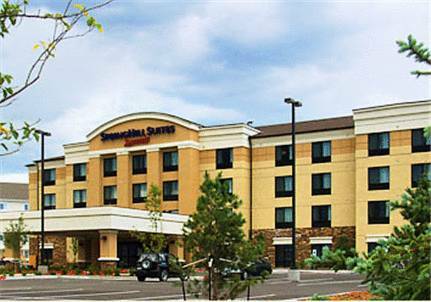 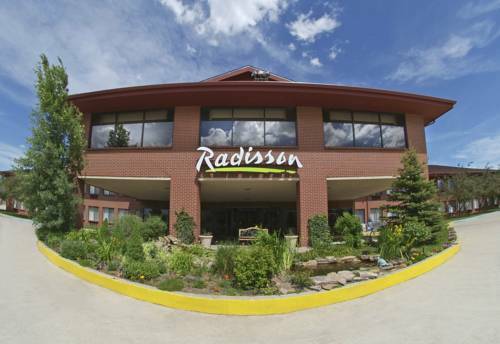 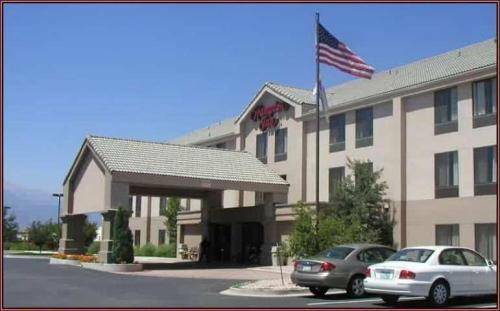 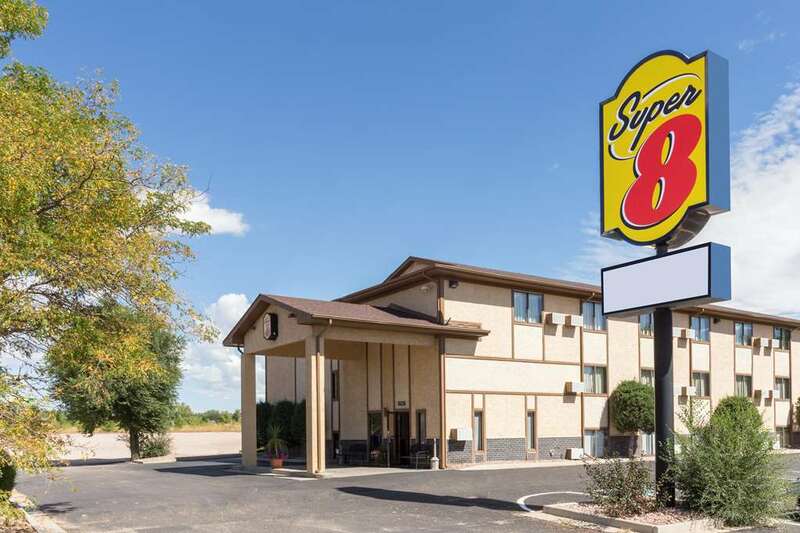 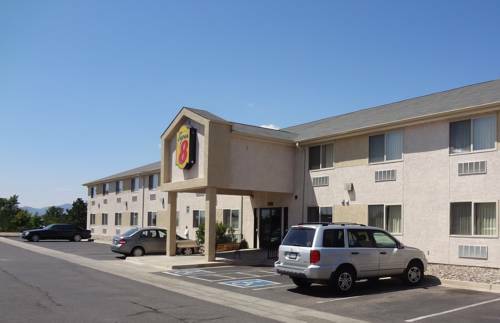 These are some other hotels near Holiday Inn COLORADO SPRINGS AIRPORT, Colorado Springs. 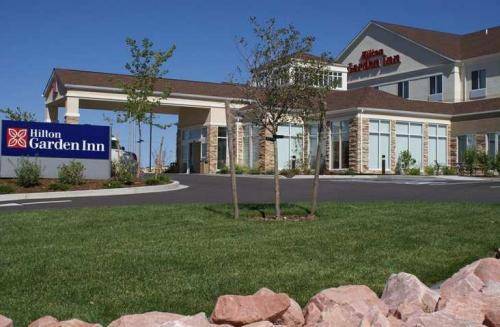 These outdoors activities are available near Holiday Inn Colorado Springs.